The GSMA has announced the Global Mobile Awards 2018 (GLOMO Awards) at the ongoing MWC trade show in Barcelona. The awards recognize “the best of the best in mobile, highlighting the technologies, products, companies and individuals that are pushing the boundaries of ingenuity and innovation and creating a better future for all of us”. Samsung, Cisco, Apple, Microsoft, ZTE are among some of the well-known names to have won at the event. 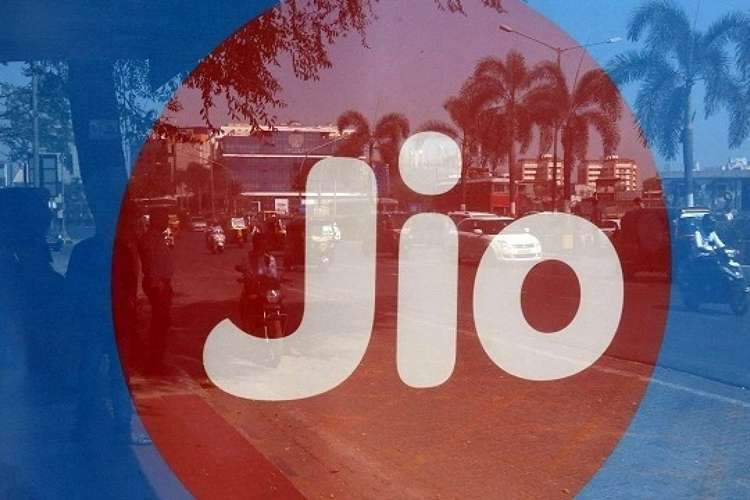 The only Indian company to have picked up awards during the evening was Reliance Jio, the newcomer that has managed to ruffle the feathers of the incumbents in the Indian mobile landscape, Airtel, Vodafone and Idea, by offering LTE connections with unlimited free voice and texts at highly-affordable rates. The company won multiple awards on the night, including the coveted ‘Best Mobile Operator Service for Consumers’ award, which it shared with Cisco. The company’s JioTV app also won an award for ‘Best Mobile Video Content Service’. Following the announcement of the awards, Reliance Jio released a statement expressing its satisfaction at the recognition. “We are truly excited to have received this distinguished global recognition in joint effort with Cisco, this is truly a win for India”, said Mr. Mathew Oommen, President of Jio. According to him, the company is “committed to continuous innovation and ongoing leadership in the digital revolution in India”. Apple’s iPhone X was awarded smartphone of the year for 2017. As with every year, awards were given out in a number of categories, with Huawei emerging as one of the biggest winners of the evening, picking up awards for ‘Best Mobile Network Infrastructure’, ‘Best Mobile Technology Breakthrough’, (joint winner with Sprint and Airspan), ‘Best Network Software Breakthrough’, ‘Outstanding Mobile Technology – The CTOs’ Choice’ and ‘Best Mobile Innovation for Emerging Markets’. The Chinese telecom giant also managed to win ‘The Green Mobile Award’ for its Zero-Footprint TubeStar Solution. The company also won an award for ‘Outstanding Contribution to the Mobile Industry’.